Save when you purchase a 2-pack. This power inserter is ONLY designed for use with SWM LNBs. 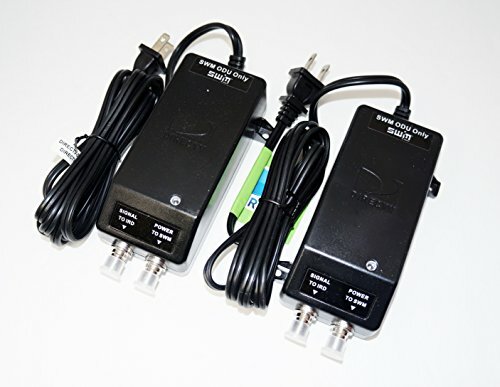 It provides 21 volts of power for the built-in multiswitch inside the dish assembly. It is not designed to power an external multiswitch.